Take all the random stuff out of that dresser drawer where it tends to land, and all that stuff’s distant cousins in the kitchen drawer, and the exotic little screws and bolts from the untouched corners of the toolbox. Put them all on shelves in a dark little room, add coolers stocked with beer, and declare everything for sale. That’s pretty much the business model at the Smith Union Market in Brooklyn. Need a Bible? Check the shelf under the Spanish olives. Want a new case for the iPhone that came out in 2009? Behind the counter. The business opened in 1945 as a meat store, but the slicer and grinder have been moved to a table in the back, unplugged for years as the place slowly changed into a cross between a bodega and a bachelor’s stuffy living room. That bachelor is Vincent Taliercio, 65, the grandson of the original owner from the meat store days. He ran the aisles as a little boy of 5 or 6, arrived for work full time in 1986 alongside his mother and two brothers, outlived them all, and now stands behind the counter, owner of a store with a staff of one. 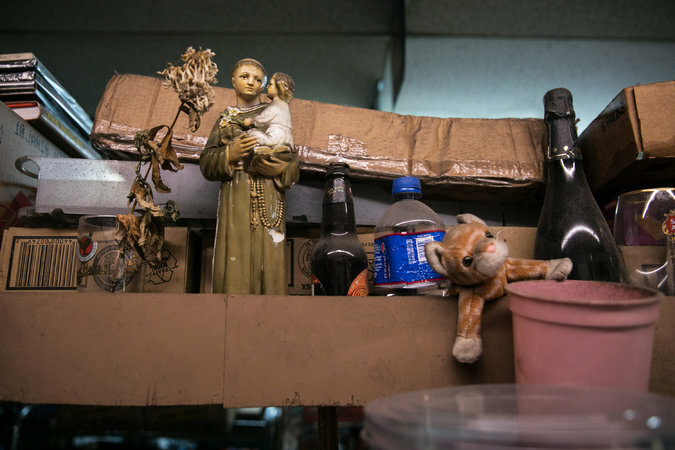 A statue of St. Anthony stands among odds and ends on a shelf at the Smith Union Market in Brooklyn. The market has evolved from a meat shop when it opened in 1945 into a convenience store supplemented by bric-a-brac. Almost two years passed without incident. Then, last month, strangers arrived at the store in Carroll Gardens. The indictment charged 13 men and explained the structure of the family, with its capos and soldiers, made members and associates. It identified “an offshore wire room in Costa Rica” that the defendants used to place sports wagers, with bettors settling their accounts in Brooklyn. Mr. Taliercio was identified as an associate who “served as the money collector/distributor of illegal gambling proceeds,” the indictment stated. “I was doing favors for friends,” Mr. Taliercio said, pleading ignorance of the suspected broad criminal gambling operation that prompted the indictment. He said he used to gamble but quit in 1992. If a friend wanted to put a bet down on a game — “$20 bets, $30 bets — he put them in touch with people he knew who were involved in the website, a group that did not include him. “I don’t even have a computer,” he said. He was presented with the transcript of the telephone recordings cited in the indictment mentioned above. He paused as a young man placed two large beers on the counter. Mr. Taliercio asked if he had identification. Nope, the customer said, leaving empty-handed. 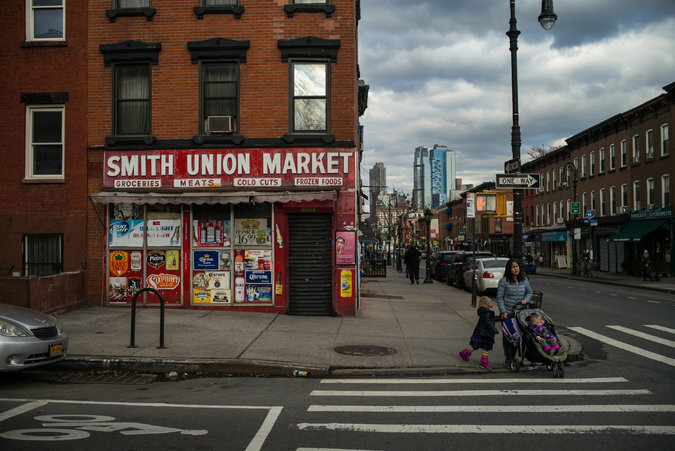 It is a longstanding belief among the youth of Carroll Gardens that quite often at the store, that sort of transaction occurs with the exact opposite outcome, but Mr. Taliercio said he was vigilant. 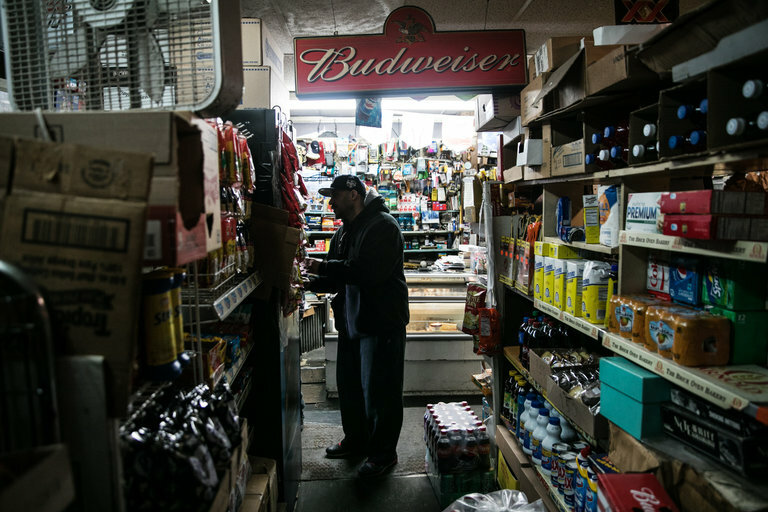 Back to the case at hand, Mr. Taliercio said the store itself was his best defense.